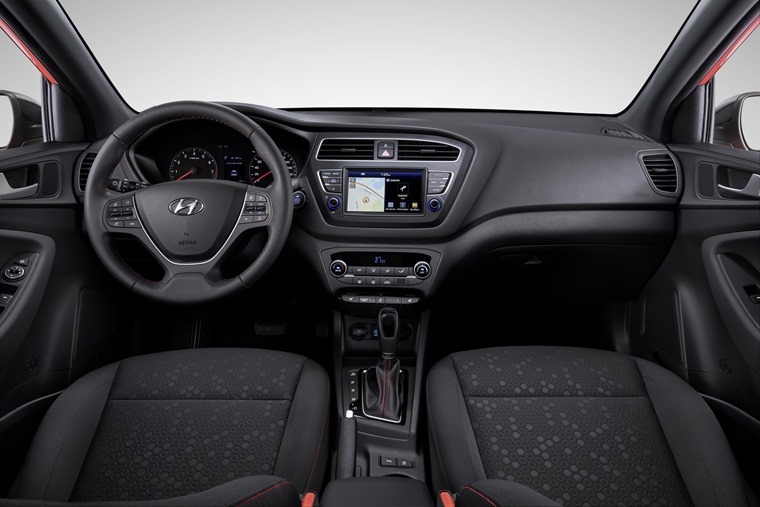 Hyundai has revealed the pricing and specs for the five-door hatchback i20, which offers fresh styling as well as advanced connectivity and safety features. 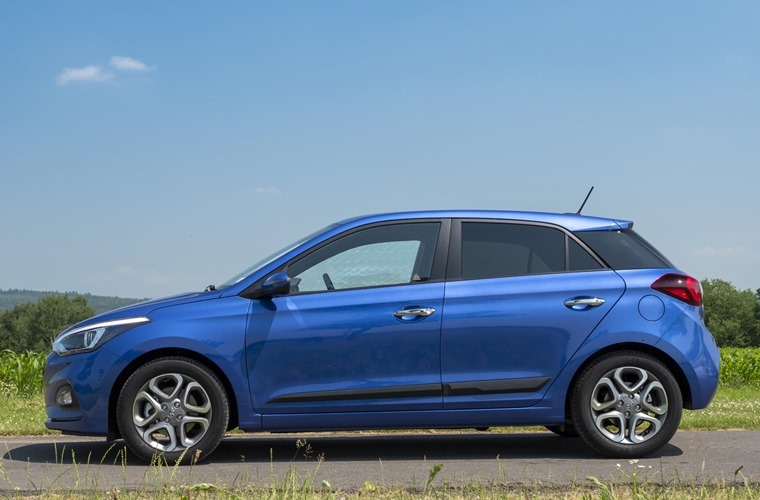 The i20 also features the cascading grille, the family identity uniting all Hyundai models, as well as a two-tone roof finish and redesigned rear light clusters. The i20 five-door is also available with a panoramic sunroof. All i20s benefit from a 7in display audio with DAB radio, Apple CarPlay and Android Auto, rear view camera, Bluetooth connectivity with steering wheel controls and automatic headlamps. In addition, it now features standard safety equipment such as Autonomous Emergency Braking, Lane Keep Assist, Driver Attention Alert and High Beam Assist featuring on all models from the SE trim upwards. The i20 also promises to offer outstanding roominess for its class, with trunk capacity of 326 litres. In addition, a range of new safety kit also been introduced to the range. As part of Hyundai’s SmartSense pack, lane departure warning, lane keep assist, auto emergency braking and high beam assist is all included with these safety features standard on SE spec models and above. 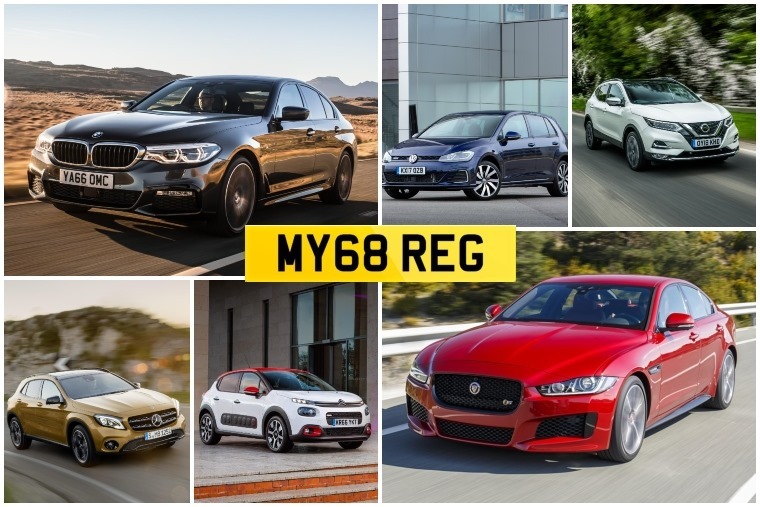 Forgoing a diesel option, engine choices now include a 99bhp or 118bhp 1.0-litre three-cylinder turbo, a 74bhp or 84bhp 1.2-litre naturally aspirated petrol engine, and both are paired with a five-speed manual gearbox. Efficiency is improved with the introduction of a 7 speed dual clutch transmission on the 1.0 T-GDi 100PS engine, which replaces the automatic transmission of the previous model. Intelligent Stop and Go also features across the range. “The i20 is one of our DNA models and has continuously been one of our top-selling cars in Europe for a decade. The i-range is the strong foundation of our brand’s success in Europe”, says Andreas-Christoph Hofmann, vice president marketing and product at Hyundai Motor Europe. Prices for the i20 S 5 door 1.2 75PS 5 speed manual will start from £13,995, rising to £15,495 for the SE 5 door 1.2 84PS 5 speed manual, £16,245 for the Premium Nav 5 door and £17,295 for the top of the range Premium Nav SE.